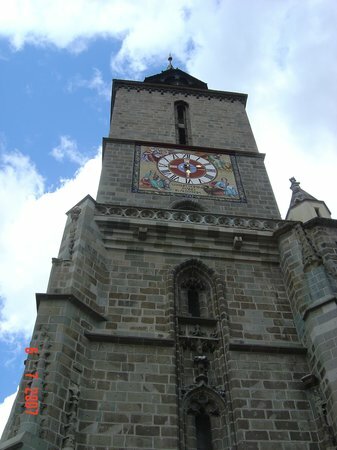 The four towers symbolises “Jus Gladii” a medieval privilege which gave the rulers of Brasov the right to apply capital punishment. 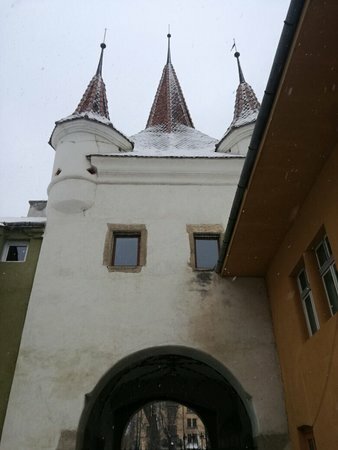 The free walkabout tour guide explained that the gothic design of Yekaterina's gate, with a large central tower and four small towers around it, was a sign back in the day that Brasov had the death penalty. 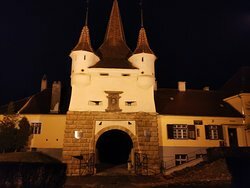 I thought this was an unusual albeit delightful monument, looking more like a fairy-tale castle than an important entrance gate into the medieval citadel. Beautiful with an interesting history. 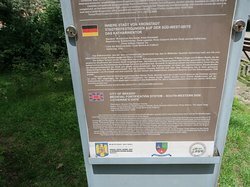 I stopped here on a walking tour and go a lot of useful information from the guide. Its a beautiful city. 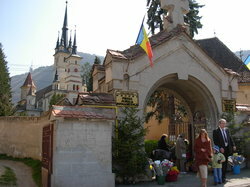 Attractive architectural gate, one of many around the old walls of Brasov in Transylvania. 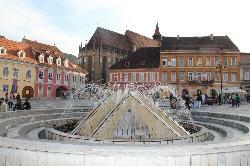 Worth a look if your in Brasov. 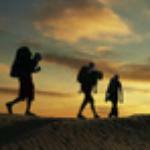 It`s not a museum to visit. 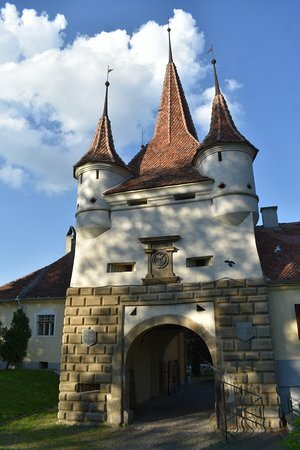 It's an old gate, dating 16th century. Looks amazing thinking if it`s age. Worth seeing this original gate if you are in the city. Nothing to see inside as such, but you will likely pass it on the way to other sites. 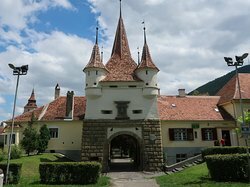 This fairy tale gate, Catherine’s Gate in English, Ectaerinei in Romanian, is a spectacular gate dating back to 1559. 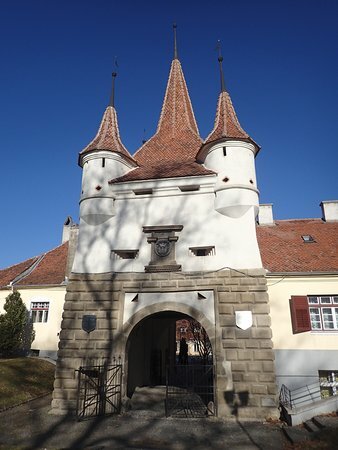 The city’s coat of arms can be seen on the gate. Most people say this is a gate of the medieval town. 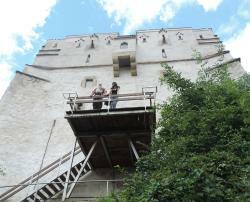 In fact, this is only the barbican (the gate tower) of the medieval gate. The actual gate was a big fortress, around 70 metre (200 ft) long. 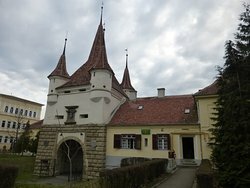 Note the spires on the gate. This indicates a city with the Warrant to mete out the death penalty. Picturesque and nicely restored. 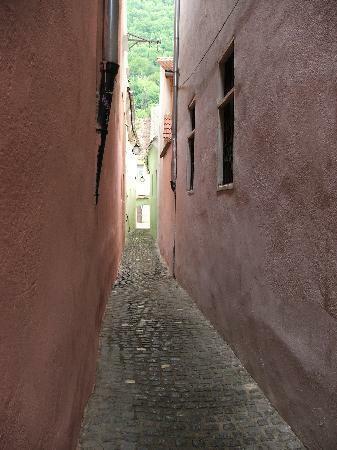 Get quick answers from Yekaterina's Gate staff and past visitors. I think you should change the name to Poarta Ecaterinei, instead of Yekaterina. The Romanian name for it is Ecaterina. Interesting. 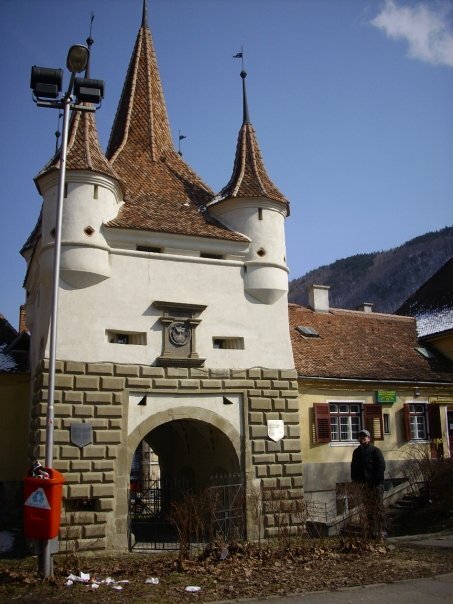 The name that was on the sign next to the gate, at Brasov, was "Porta Sanctae Katharinae."